Scunthorpe United have signed striker Paul Hayes for a third time. Hayes, 30, who has agreed a contract until the end of the season, was a free agent after his contract with Brentford was cancelled by mutual consent. He previously played for the club between 2002 and 2005 and 2007 and 2010. 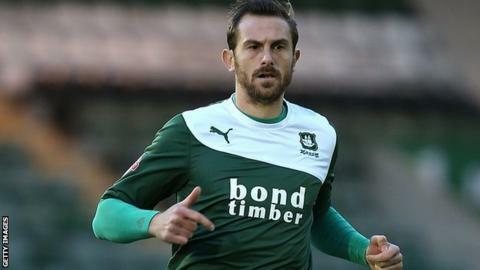 The former Barnsley, Preston and Charlton man will not be available for the Iron until 4 January because of the registration deadline.